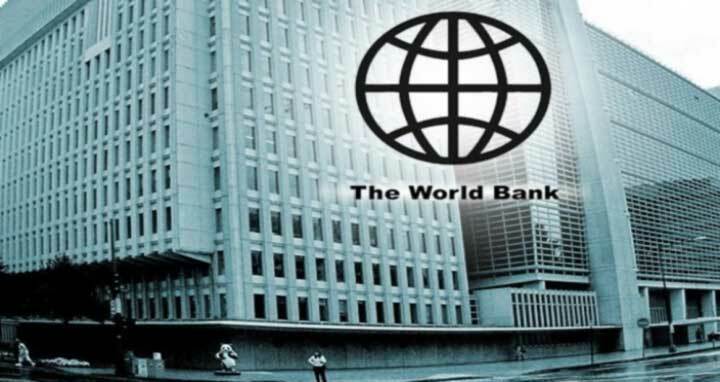 Dhaka, 6 October, Abnews: The World Bank (WB) has approved US$515 million for three projects in Bangladesh to improve coastal and marine fisheries, forest management, and rural roads. These financings will help rural people by reducing poverty and creating new livelihood opportunities, including for local communities in the Cox’s Bazar district hosting Rohingya people who fled violence in Myanmar, said a release here today. WB Country Director for Bangladesh, Bhutan and Nepal Qimiao Fan said these three projects will create opportunities for the rural population and especially help the vulnerable people come out of poverty. “At the same time, they will improve the country’s resilience to climate change,” he added. The $175 million Sustainable Forests and Livelihoods Project will help improve forest cover through a collaborative forest management approach involving local communities. The project will plant trees in about 79,000 hectares of forest, including a coastal green belt that will also help increase climate change resilience.